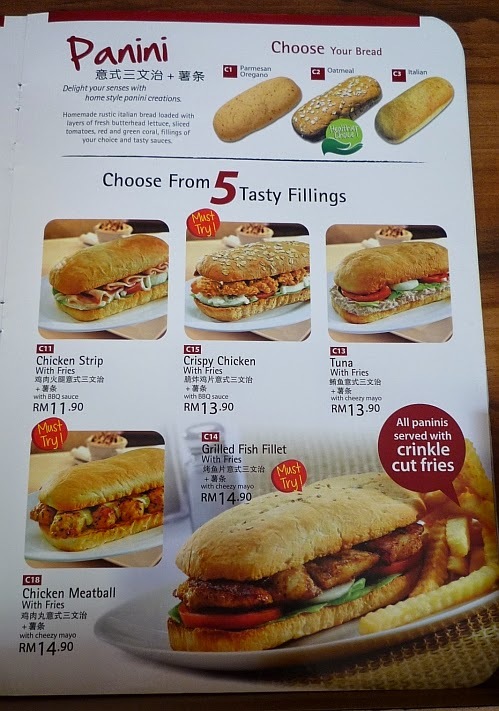 Finally tried this Fish Panini MYR14.90++ (MYR15.80). Tasty but I prefer the fish to be a bit less salty. We get to choose from 3 types of Panini - Parmesan Oregano, Oatmeal and Italian and you can tell which one I selected. Oooo there's something in the menu called fish panini too in Tappers.. But I never tried before.. There are so many items to try, so I always go for chicken chop or carbonarra..
Tappers seems to be a popular place! We have something similar at our own Sarawak franchise - the Sugar Bun here but it's with the ordinary bun, none of these special ones. Tastes real good though, better than any fish burger/sandwich sold elsewhere. I would love to try this! 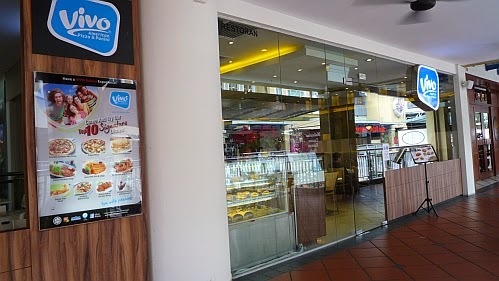 There is a sugar bun outlet in kajang. One day maybe I go try the fish burger there to compare. Fish paint! LOL! I have forgotten how the fries tasted. Wonder how it will taste like. It looks good! I would go for the one with crispy chicken. Yeah, I had the fish one too, but I went to the one at Times Square. 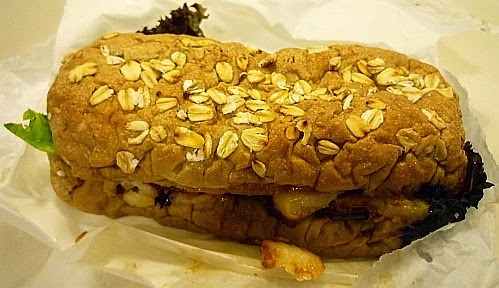 This can be an alternative to Subway as it is more savoury. i prefer panini with crispy chicken! Maybe but minus points for being salty. Mun, I would choose the same thing, fish panini. Looks good. I would like to try it too. Look delicious. Looks like Subway sandwiches. All this while I tot Vivo only serves pizza. How silly of me. I thought so too until Realgunners revealed this. Anything good here? I've not been to this place for the longest time. Usually I go to the places downstairs - Sakae and Penang being the most frequent. I heard their pizzas are ok.
Nice, I didn't know Vivo serves up paninis! Learn something new everyday! Welcome! I also got to know about this from Realgunners.